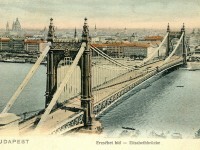 Budapest is one of the most beautiful capital cities in Europe. 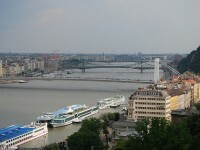 It has two main parts delimited by the Danube River: Buda, on the right bank of the river, and Pest, on the left bank of the river. 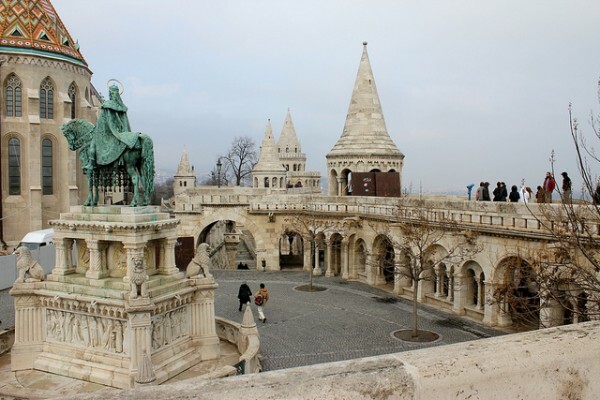 We would like to present you briefly the most important tourist attractions of Budapest on the central hills of Buda, which include the beautiful Matthias Church, the Royal Castle, the Fisherman’s Bastion, and the Citadel with the Hungarian Statue of Liberty. If you consider visiting this gorgeous capital city you must take a trip to these beautiful architectural places. One of the most famous tourist attractions of Budapest is the Royal Palace built on the Castle Hill. It is located on the Saint George Square (Szent György tér) was built in the 14th century, and then rebuilt in Baroque style 400 years later. It was for 700 years the residence of the kings of Hungary, today houses the most visited museums and galleries of Budapest. The National Gallery of Art History presents the Hungarian history of art from the 10th century to the present. There are exhibitions of works from the medieval and Renaissance period, as stone works, Gothic wood sculptures, panel paintings, winged altars, and Renaissance and Baroque artworks. 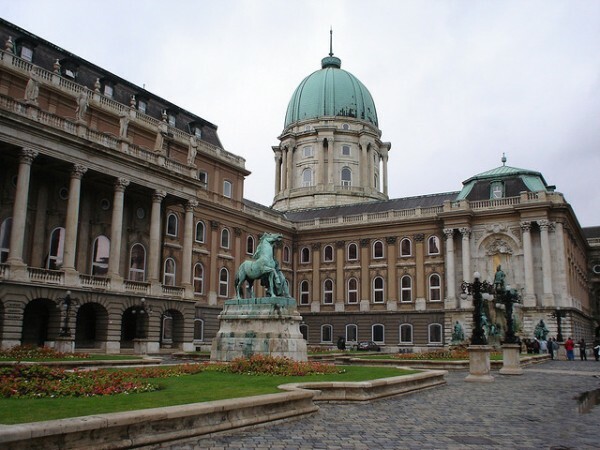 In the History Museum of Budapest can be seen the restored sections of the medieval royal fort palace, its chapel, Gothic sculptures, and permanent and temporary exhibitions of the history of Budapest. The Széchenyi National Library is the largest library of the capital city and has medieval codices, the richest collection of codexes of Matthias Corvin and temporary exhibitions as well. The Ludwig Museum exhibits the illustrious works of contemporary art. The Matthias Church (Mátyás Templom) with its tracery towers is the main church of Buda and is one of the most beautiful tourist attractions of Budapest. 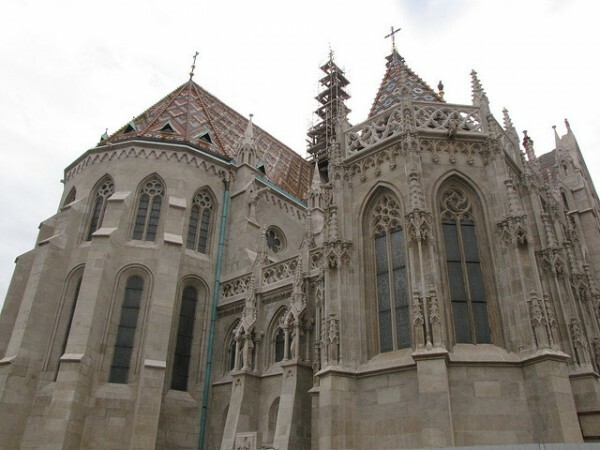 It is located on the Trinity Square (Szentháromság tér) and is also known as Our Lady’s Church (Nagyboldogasszony-templom). In the past it was the place of coronations and royal weddings. 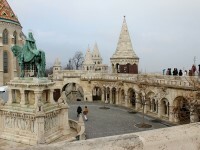 The Trinity Square on the left is delimited by the Fishermen’s Bastion. The Romanesque bastion system with its seven towers was built on the medieval walls and offers superb views of the city. 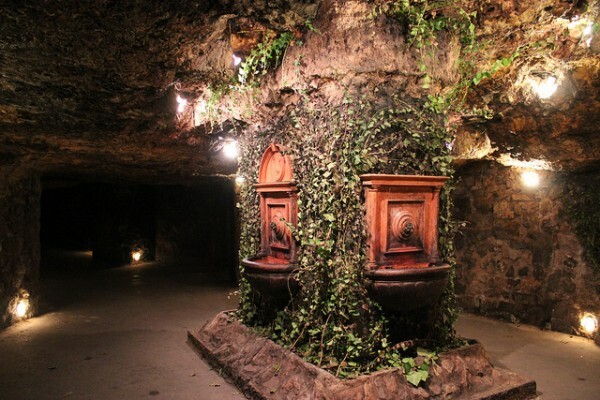 The 1,800 meters section of the 12 kilometer long cave system below the Castle Hill, known as the Castle Cave (Várbarlang) is a unique tourist attraction of Budapest and can be visited with guide. The entrance is on Országház Street 16. Many few metropolises have a similar naturally protected mountain in the middle of the city. The Citadel built in 1851 as a military fortress on the top of Gellért Hill is one of the most important tourist attractions of Budapest. From its terraces you can enjoy the most panoramic view of the city. 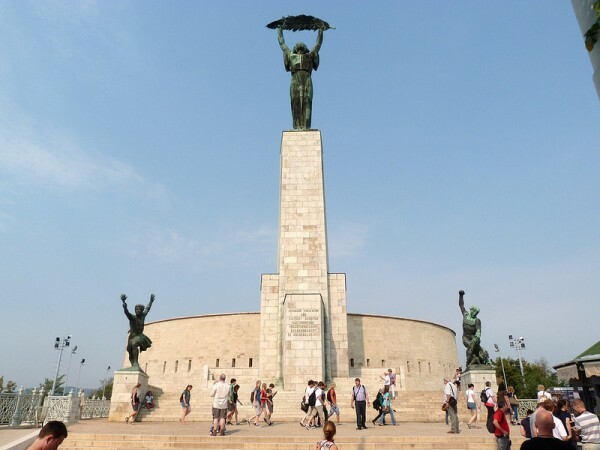 On the main square of the Citadel you will find the Hungarian Statue of Liberty.